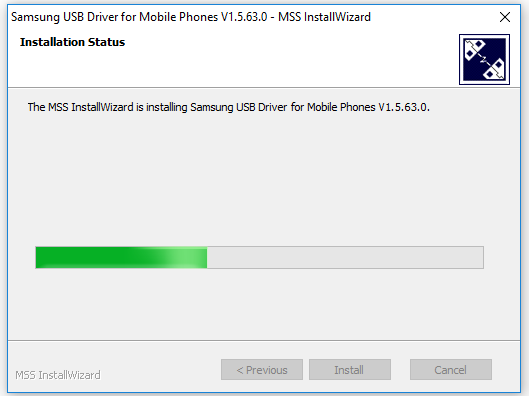 Download Samsung Galaxy J4 Core SM-J410G USB Driver to your computer to help you connect your Android smartphones, tablets and feature phones to computer. 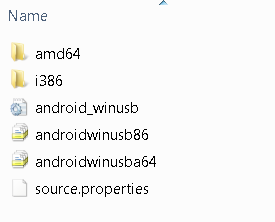 Other models. 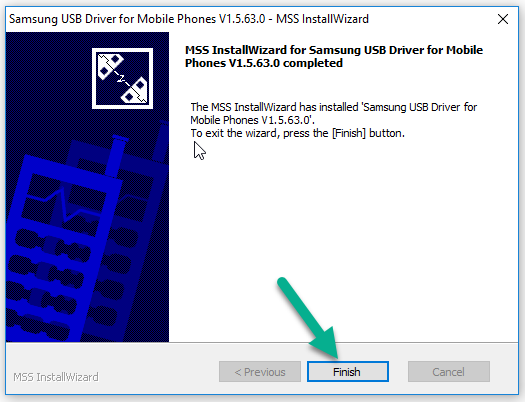 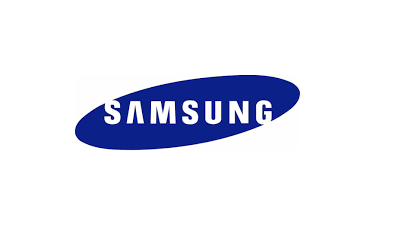 In case you have a different Samsung Galaxy model then you are invited to visit our dedicated Samsung Galaxy USB Drivers page. 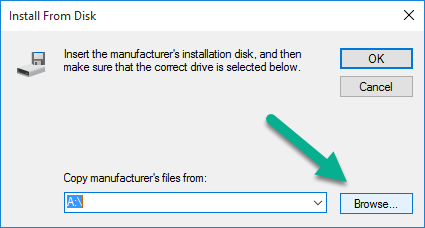 On the page there are more models you can find and download on your computer. 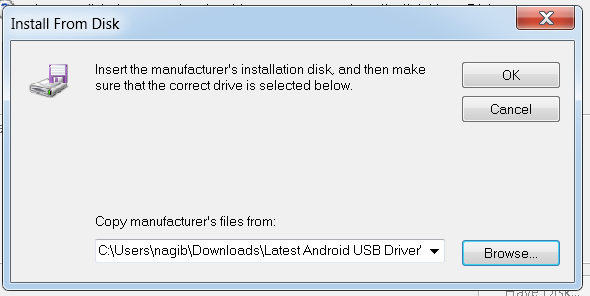 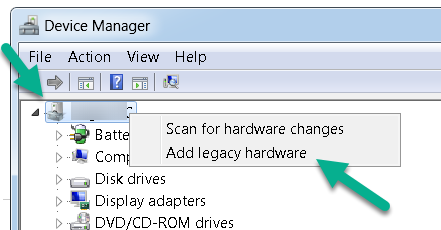 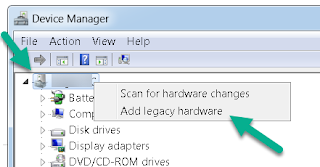 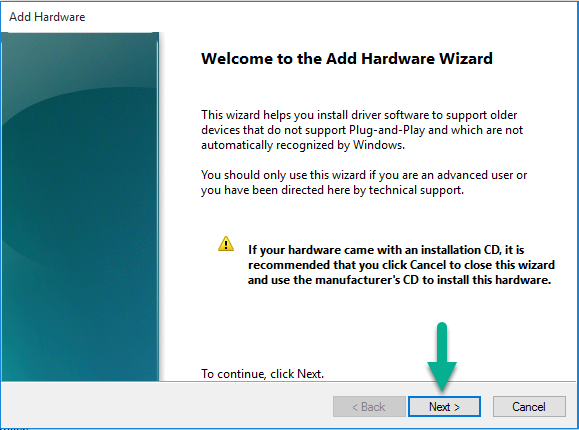 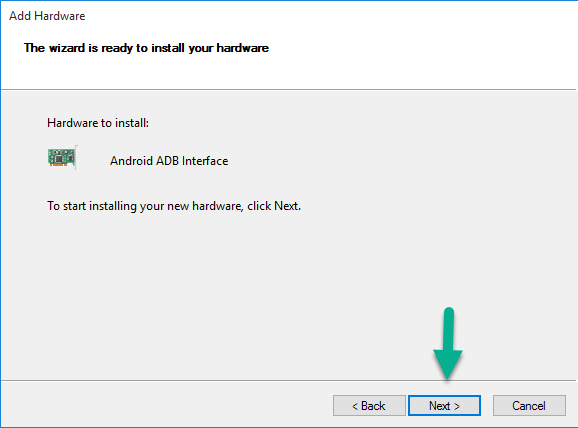 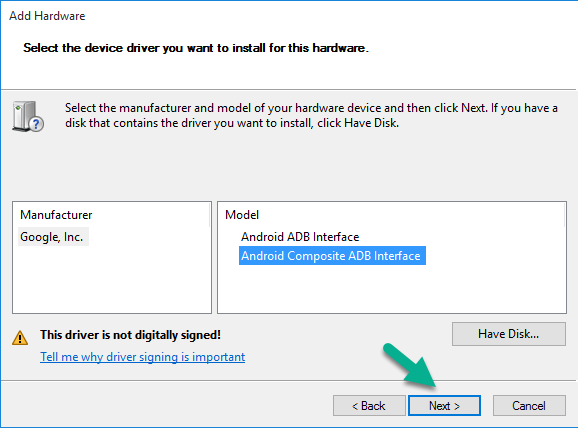 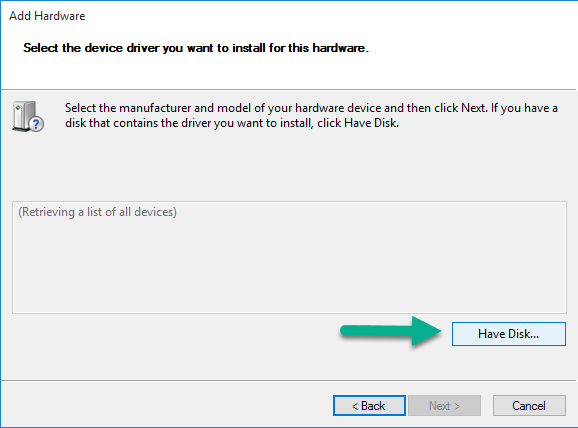 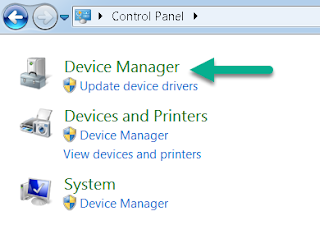 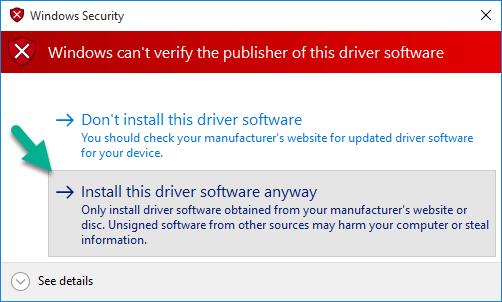 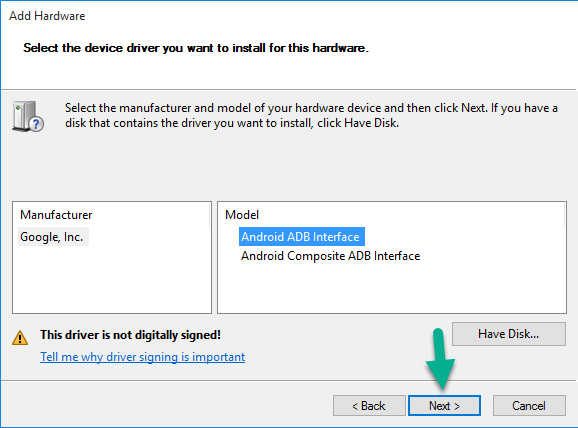 Windows only USB Driver. 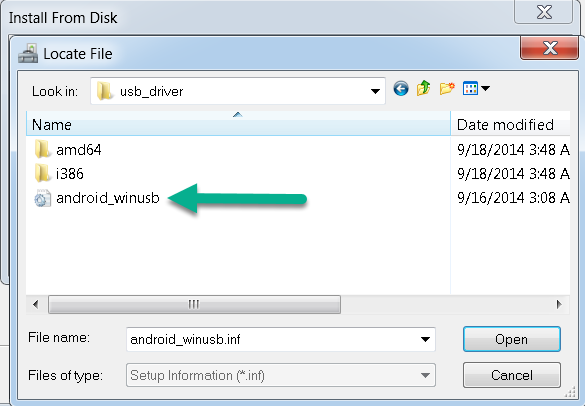 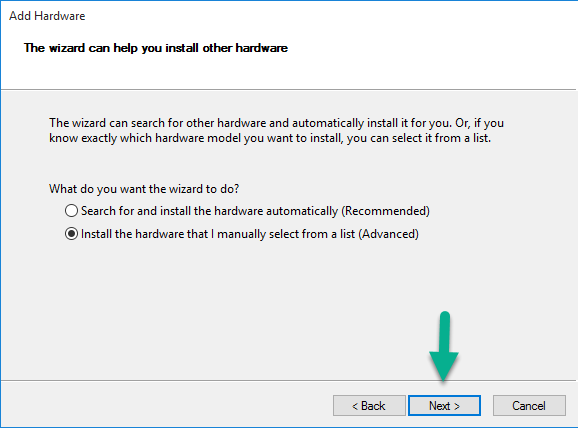 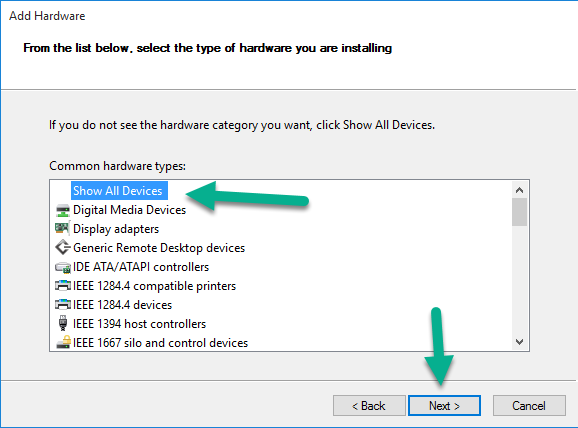 This Samsung Galaxy USB Driver only supports Windows Operating System based computer therefore do not install on both Macintosh and Linux Operating Systems.